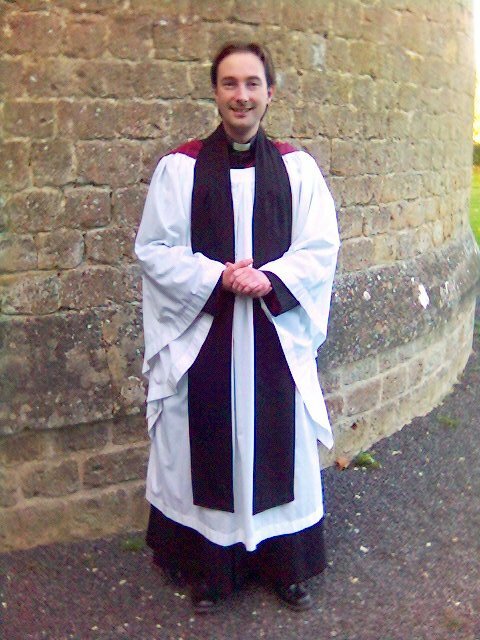 Ten months ago I posted on why I’m an Anglican. That article struck some people as somewhat negative, and I especially like this reflection on what I wrote by Pradusz. The background for that article was partly thinking on those I know who were raised in the Church of England but have converted to Roman Catholicism or Eastern Orthodoxy. For them, the ministry of women was a stumbling block, but I could also trace a deeper sense of turning away from the everyday normality of Anglicanism in English religion to something more exotic, challenging and full of the certainty of tradition. For those converting to Eastern Orthodoxy, old-fashioned orientalism was often part of the allure, and I hope the Orthodox quickly put them straight on that account. Likewise, I’ve known Anglicans convert to charismatic house churches for the certainty that comes from a certain type of biblical interpretation and emotionally charged worship. For me, Anglicanism is part of cherishing who I am, rather than trying to be something different. I wanted to emphasize the Kierkegaardian way in which the historical reasons for our life choices are often different from the interpretations we put on them. For the majority of people in this world, their religious conviction was chosen for them, by their parents and society at large. I wanted to embrace the religion that chose me, rather than applauding the concept that the grass always has to be greener in someone else’s field. Celebrating the religion that chose me is important because I can find good reasons to question Anglican religious history. The Church of England has always been associated with English state power, and the global Anglican Communion owes its existence to British imperialism and colonialism. I am horrified at how most Anglicans seem unaware of this history, but realise that ignorance of them is part of the reason why Anglicanism is trying and failing to deal with its internal fault lines. Categories: Anglicanism | Tags: Anglican, Anglican Communion, Anglicanism, apostolic, baptism, BCP, bishops, Book of Common Prayer, catholic, Catholic Church, Catholicism, certainty, charismatic, Christ, Church of England, church-state relations, colonialism, communion, conversion, culture, diversity, Eastern Orthodoxy, El Camino Real, emotionalism, England, exclusive, gender, Gerard Mpango, Gloucester, heritage, history, house churches, imperialism, inclusive, Jesus, Kierkegaard, Lambeth Conference, letter, life choices, light, Mary Gray-Reeves, Michael Perham, middle way, organic, orientalism, Orthodox, popish, prayer, Protestantism, radical, Reformation, religion, risk, Roman Catholicsm, sacraments, safari, salt, sexuality, state power, synod, synodical government, via media, Western Tanganyika | Permalink. I am completely torn over this. 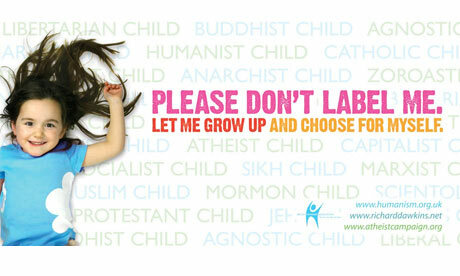 The people who brought you the Atheist Bus Campaign are now bringing us a billboard campaign in which a young child asks us ‘Please don’t label me’. The campaign is the shop window for the brash evangelical wing of atheism, the Dawkins–Hitchens tendency. Categories: religion, society | Tags: atheism, atheist bus, baptism, billboard, Christopher Hitchens, Church of England, collective worship, education, Enlightenment, faith schools, foundation schools, fragmentation, infant baptism, media hype, moral panic, multiculturalism, New Labour, Please don't label me, poster, private finance initiative, rebaptism, Reformation, religious education, Richard Dawkins, schools | Permalink. I’ve recently updated my What page, so I thought I would also copy it here as a post for comment. Ad fontes is a Latin phrase meaning ‘to the sources’, a favourite motto of Renaissance humanism. I am particularly thinking of Erasmus of Rotterdam with this phrase, recalling his invaluable biblical scholarship. 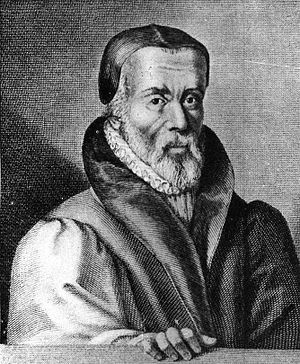 Renaissance humanism both laid the groundwork for the Reformation and re-engaged with the writers of the early church. Categories: politics, religion | Tags: adoptionism, agnosticism, anti-clericalism, Antonio Gramsci, atheism, Bible, democracy, ebionitism, egalitarianism, elitism, Erasmus, ethics, experience, homophobia, humanism, humanity, individualism, intuition, Jesus, patriarchy, politics, racism, reason, Reformation, religion, Renaissance, revelation, revolution, scholarship, secularism, socialism, unitarianism | Permalink.